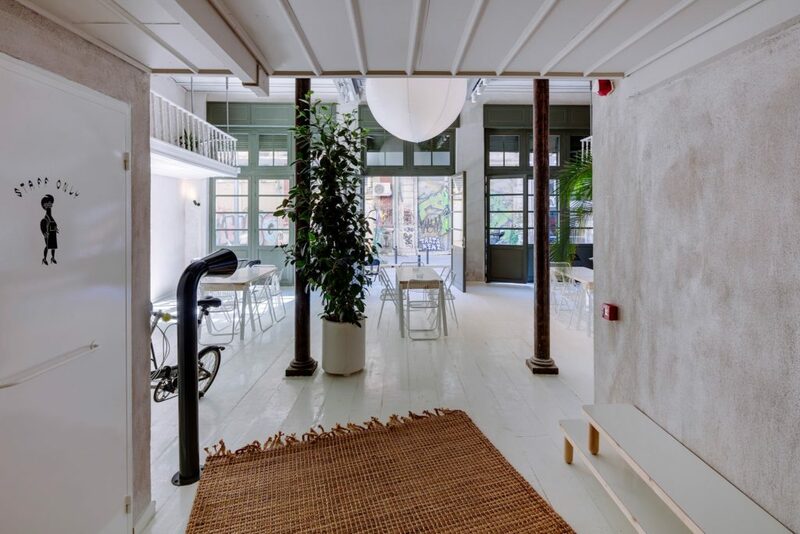 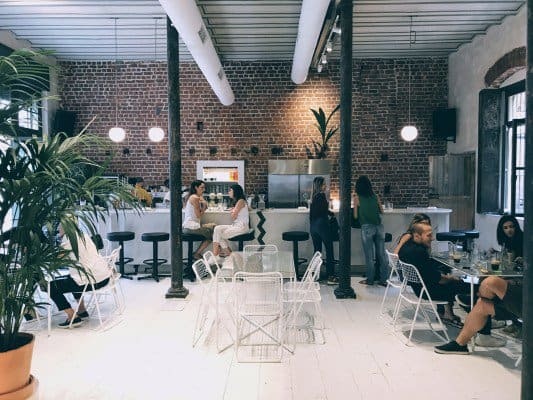 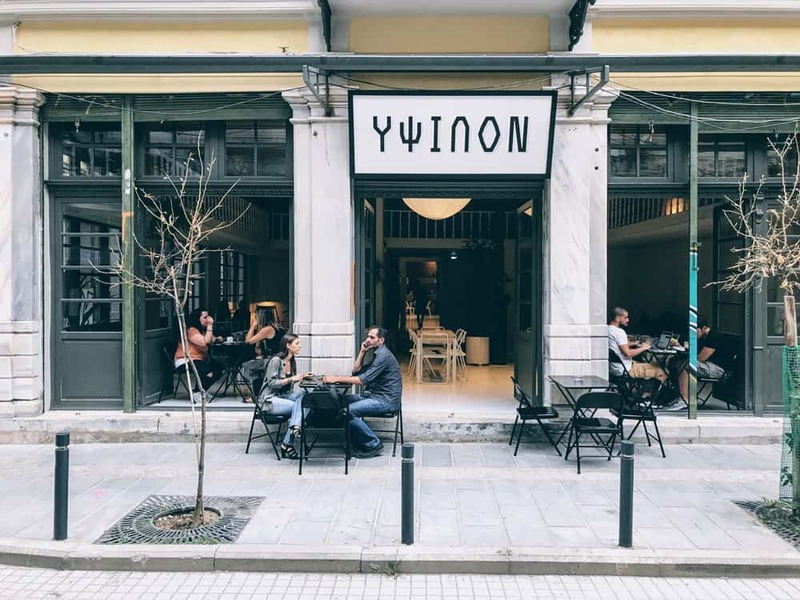 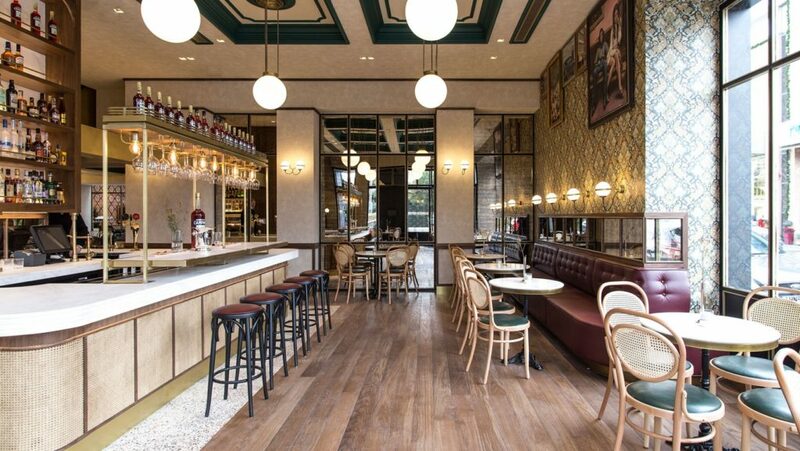 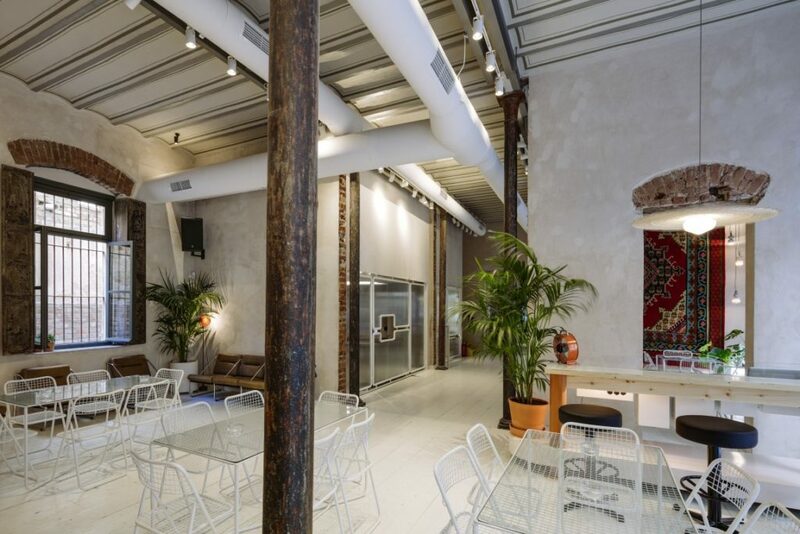 Two new cafés that recently opened their doors in Thessaloniki and Athens have both been named as one of the top 10 hottest new cafés in the world, according to leading publication Venue Report. 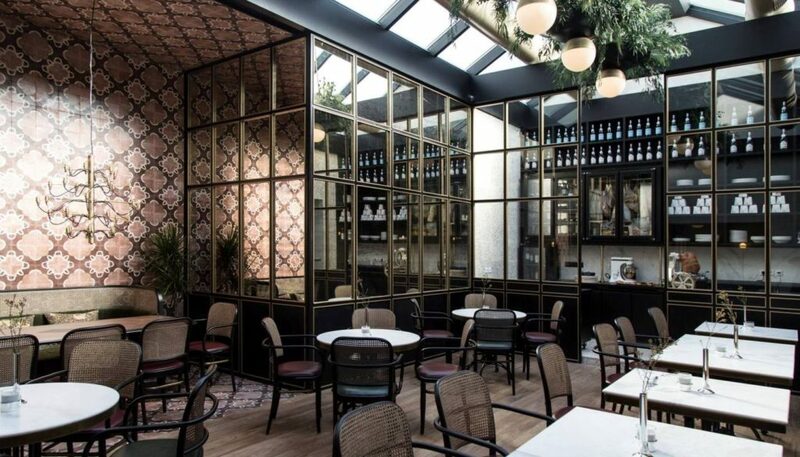 Athens’ stylish Papillon Bistro came in at number 10 with the magazine saying, “Papillon’s beautiful bistro space opened in late December in Athens. 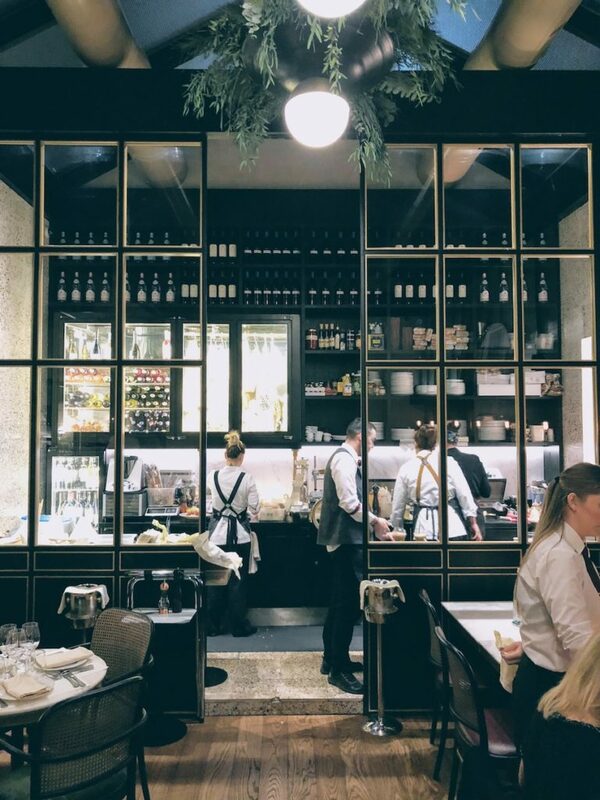 The all-day dining spot is an easy place to land for a coffee, a lavish lunch or an evening pick-me-up.